It’s unclear if a Fire TV 2 is coming, though Amazon is certainly due for a sequel. Amazon is listing the Fire TV as out of stock on its website, with no indication of whether the media streamer will go back on sale. While this isn’t the first time Amazon has sold out of Fire TV set top boxes, previous sell-outs have come with an estimated return date and the ability to purchase a unit on backorder. This time around, Amazon’s Fire TV product page says “We don’t know when or if this item will be back in stock.” The listing has been this way since at least Saturday, when home entertainment writer Dave Zatz first noticed it. 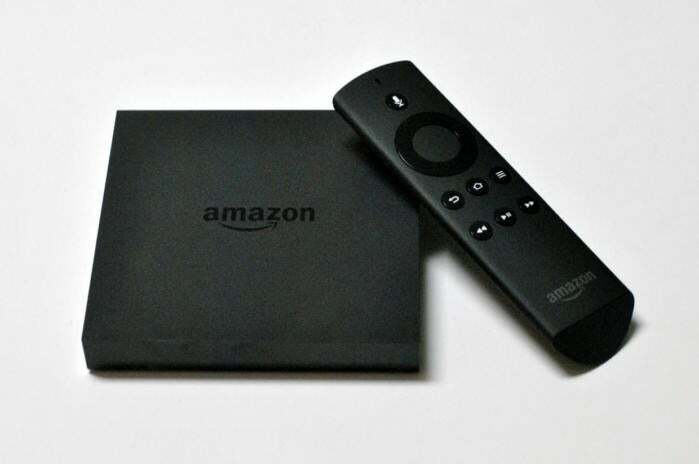 Amazon launched the Fire TV in April 2014, positioning it as a high-powered media streamer for $99. It has a quad-core processor, 2GB of RAM, ethernet, and optical audio output. The bundled remote control includes a microphone for voice search, while a $40 Bluetooth game controller supports casual games. It’s a solid set-top box for Amazon Prime subscribers, though the emphasis on Amazon content can sometimes overshadow other apps and video sources. Last fall, Amazon launched the Fire TV Stick, a $39 dongle with a weaker processor than the Fire TV and a cheaper remote that doesn’t support voice search. The Fire TV Stick remains in stock on Amazon’s website, though recent public benchmark tests have hinted at an upgrade with 4K video support . For now, the Fire TV remains available from Staples and Best Buy, and Amazon is still selling refurbished models for the barely-discounted price of $94. Why this matters: Of course, the Fire TV’s non-availability could be temporary, but a hardware refresh is just as plausible at this point. Amazon has been investing in both UltraHD and high dynamic range streaming video, yet neither of its current media streamers support these formats. If you’re in the market for a streaming set-top box and are hooked on Amazon Prime, you may want to wait a bit to see how this plays out.